William Hunt‘s practice is primarily performance-based. In recent years he has presented a number of elaborate scenarios for galleries in which he performs music in physically restrictive conditions; often the residue of these actions might be left as a sculptural installation. 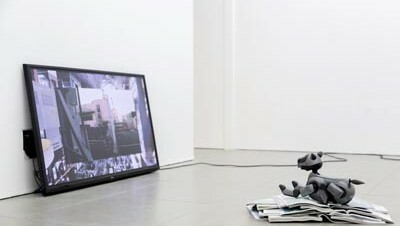 He additionally stages work outside the gallery context, which is performed to be documented and later exhibited as video installations and photographs. At a basic level Hunt investigates the communication of human emotion and its relationship to the creative act. Although in extreme contrast to John Baldessari’s 1971 work I Am Making Art – where the artist makes precise and studied gestures while intoning these words with deadpan repetition – Hunt’s performances through very different means and process deliver the same message. William Hunt, Still yourself and calm your boots , 2014. Video still. Courtesy the artist and PEER. Zabludowicz Collection is pleased to announce the first UK solo exhibition by Lizzie Fitch/Ryan Trecartin, two artists whose collaborative practice is one of the most significant in contemporary art today. The exhibition is an ambitious and completely new reconfiguration of the installation Priority Innfield. 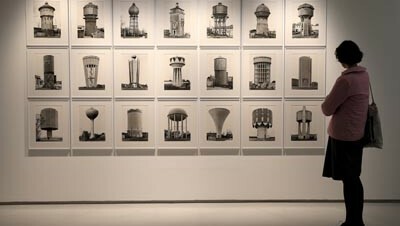 Commissioned for The Encyclopedic Palace at the 55th Venice Biennale, and supported by the Collection, Priority Innfield was for many the highlight of the Biennale. The Zabludowicz Collection exhibition marks the start of twelve months of special activity celebrating 20 years of the Collection. Ryan Trecartin, Still from CENTER JENNY, 2013. Courtesy the artist and Zabludowicz Collection. Frieze London is located in the south of The Regent’s Park with the entrance off Park Square West. The postcode is NW1 4NR. 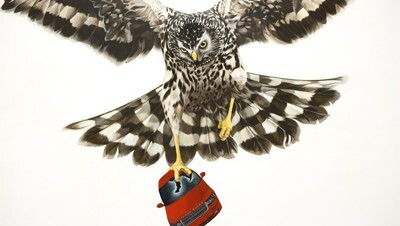 Frieze Projects is a programme of artists’ commissions realised annually at Frieze London. Frieze Projects is a not-for-profit initiative. If you are visiting the Fair this October be sure not to miss this programme of exciting commissions. Sophia Al Maria. Al Maria (b.1983, USA) will carve out subliminal routes across the fair, pointing to potential conspiracies. Jérôme Bel. 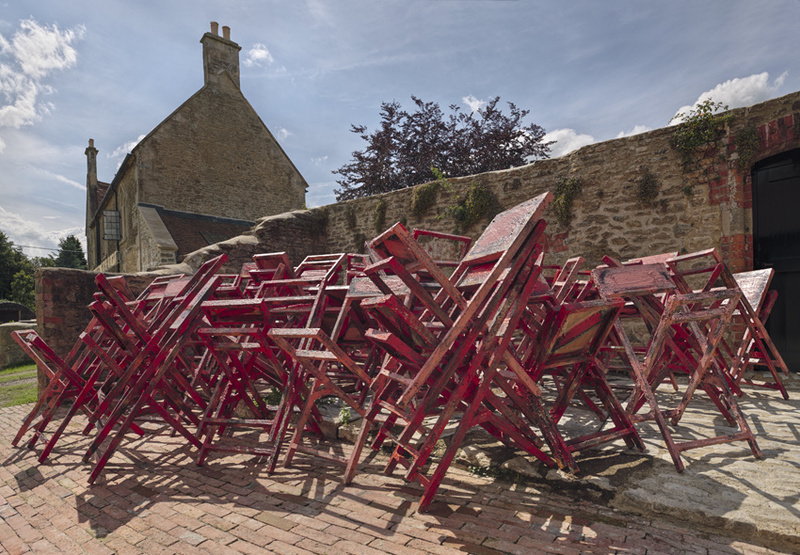 In partnership with Dance Umbrella, Frieze Projects will bring Jérôme Bel’s (b.1964, France) acclaimed Disabled Theatre to London for the first time. Jonathan Berger. Jonathan Berger (b.1980, USA) will reassemble fragments from Andy Kaufman’s personal life and career, and restage a forgotten piece of music from Kaufman’s 1979 variety show at Carnegie Hall. Isabel Lewis. 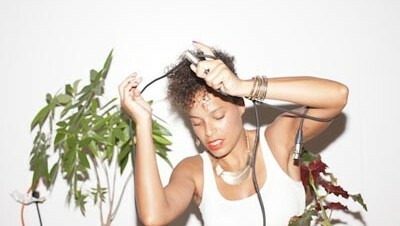 Isabel Lewis (b. 1981, Dominican Republic) will host a series of ‘occasions’ throughout London, including one at the Old Selfridges Hotel, that play with the accepted behaviours between host and guest. Tobias Madison. Tobias Madison (b.1985, Switzerland) will construct an experiential environment in which visitors’ movements will be translated into light. Nick Mauss. At the fair, Nick Mauss (b.1980, USA) will create a ‘living stage’ on which a new ballet will be performed each day. Cerith Wyn Evans. Offsite from the fair, Cerith Wyn Evans (b.1958, UK) will locate a new work and performance in the heart of ZSL London Zoo. Hauser & Wirth is proud to present Phyllida Barlow’s GIG, the inaugural exhibition at Hauser & Wirth Somerset. Following Barlow’s critically acclaimed Duveen Galleries Commission ‘dock’ at Tate Britain, GIG comprises an entirely new body of work created in response to the architecture and surrounding landscape of Hauser & Wirth Somerset. 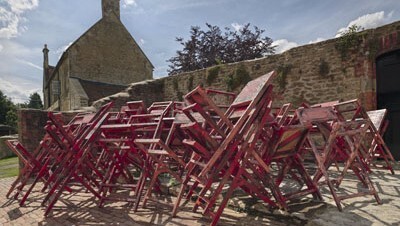 Occupying the 18th-century Threshing Barn, adjoining farm buildings, outdoor spaces and one of the new galleries, Barlow’s dense and exuberant sequence of installations celebrates the rejuvenation of Durslade Farm that lay derelict and unoccupied prior to its recent conversion into an arts centre. Since the late 1960s, British artist Phyllida Barlow has focused on the physical experience of handling materials, which she transforms through layering, accumulation and juxtaposition. 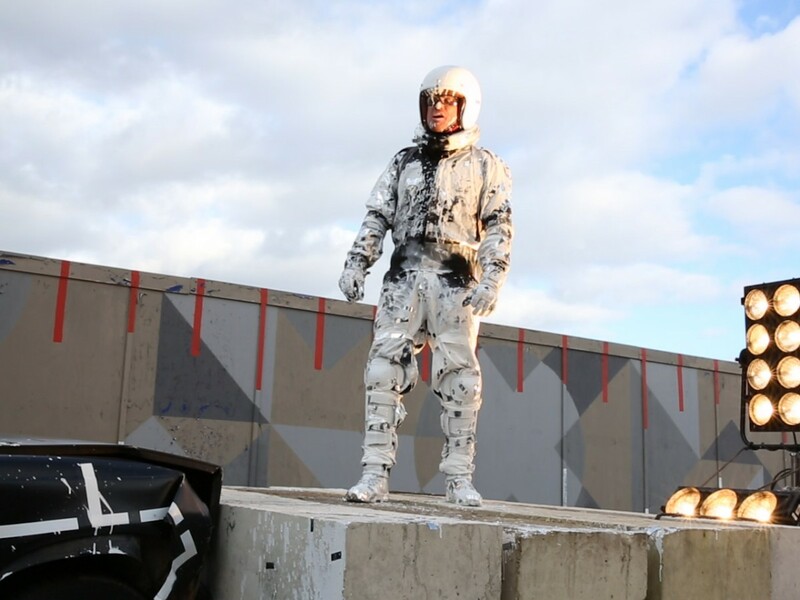 Barlow’s direct and practical processes of making utilise readily available materials such as cardboard, cement and plaster, polystyrene, timber and paint. Barlow’s sculptural practice is grounded in an anti-monumental tradition and is concerned with the relationship between objects and the space that surrounds them. Expanded Narcissistic Envelope is a new installation by Toby Ziegler made in response to The Hepworth Wakefield’s new space The Calder. The exhibition comprises a group of aluminium sculptures and a series of digital prints covering the walls and areas of the gallery floor. The installation is anchored by a painted floor grid that recalls the geometric visualisation of three-dimensional space in computer programming. 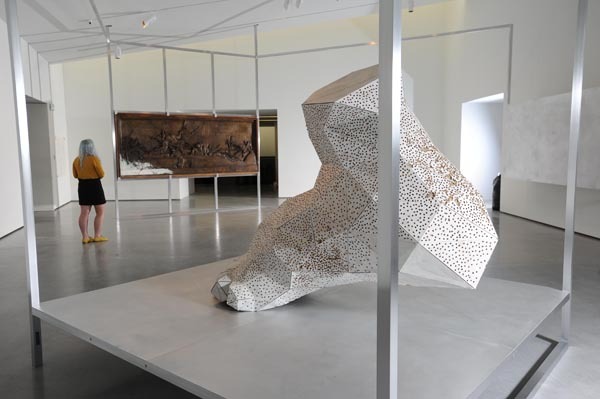 Each of the sculptures is derived from an original source image taken from the internet, often of a body or body part, which Ziegler reconfigures and resizes into a new sculptural object. This immersive installation continues Ziegler’s interest in processes of translation: from image to sculpture, figuration to abstraction, from the virtual to the physical. Ziegler’s new sculptures are made from thin aluminium sheets that create reflective, faceted surfaces, which echo the sculptures’ digital origins. Several of the works have been conceived as pairs where one acts as a distorted mirror of the other, giving physical form the conceptual processes of transformation that run through Ziegler’s practice. The wall and floor-based printed surfaces, which carry images enlarged to the point of distortion, further highlight Ziegler’s interest how our perception of the world is increasingly mediated by technology. Image: Installation view, ‘Toby Ziegler / Charles Sargeant Jagger: No Man’s Land’, 2014. Photo:Asadour Guzelian / Guzelian. Image courtesy the artist, The Hepworth Wakefield and Simon Lee Gallery. Working collaboratively under the name Somewhere since the mid 90s, their participatory projects range from interactive online worlds to – in summer 2014 – a vast community-built ‘model village’ made from cob (an ancient earth building technique), a commission for the University of Cambridge’s North West Cambridge Development. Visitors to the exhibition will encounter a diversity of work from the analogue to the digital – from a cob-based installation to earlier examples of the artists’ ground-breaking digital and video works. 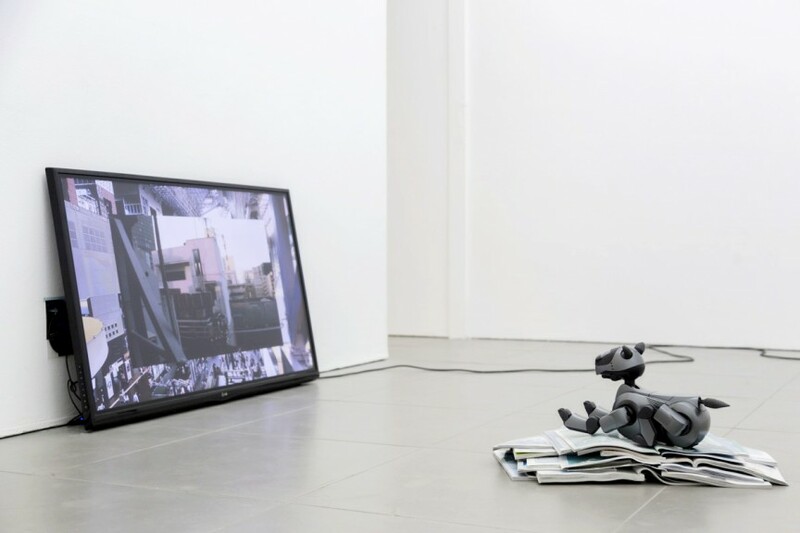 This exhibition follows the artists from their early video installations and websites to later large-scale sculptural work and feature-length films, screened daily in a gallery cinema. What does it mean to convert private experience into public speech? 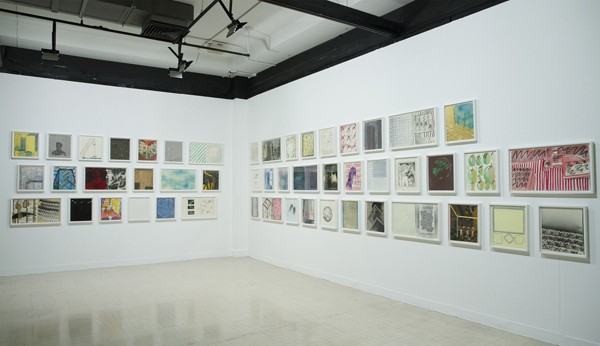 Emotional Resources is a group exhibition that brings together art works from an international group of artists from the Seventies to the present day, exploring forms of intimacy and the everyday. 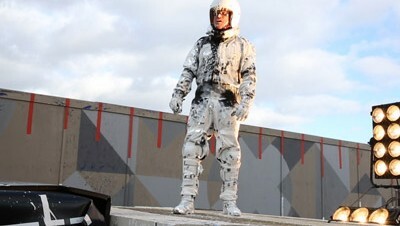 The artists employ a range of approaches and media, including painting, video, photography and performance. The artworks shift between embodied forms of conversation such as speech and gesture towards more textual forms of communication, registering a curiosity in the overlooked details of daily life. Intimacy, to paraphrase Lauren Berlant, has the ability to repel the rhetoric and logic of law and politics within the public sphere and engender more intuited relationships. We can see the love letter in the workplace as a radical act; vulnerability and awkwardness can be a quest for something more authentic. At a moment when the division between private and public is increasingly dissolved, how do we value emotionalism? 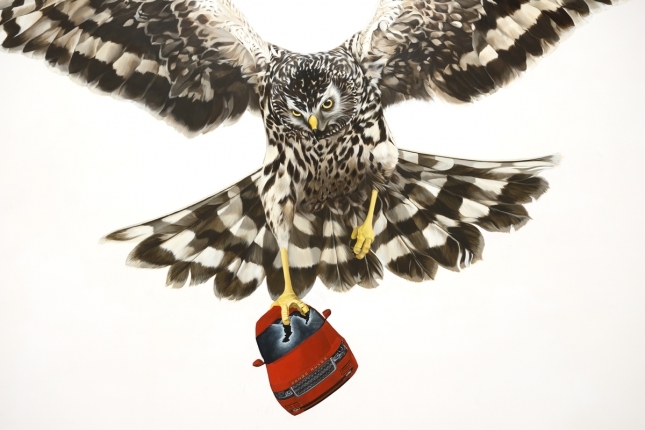 William Morris returns from the dead, a hen harrier seeks revenge on a Range Rover, and Jersey’s capital St Helier burns as Turner Prize winning artist Jeremy Deller conjures his English Magic in Margate. 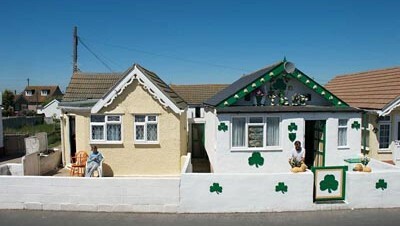 Deller uses English Magic to explore mysterious acts and ‘magical’ transformations in British society – its people, myths and folklore as well as its broad cultural, socio-political and economic history. This is your chance to see the final showcase of English Magic, commissioned by the British Council for the British Pavilion at the 2013 Venice Biennale.